'Miseducation': A Cowgirl Coming-Out Story For Teens In short succession, Cameron Post loses both parents to a car accident, is outed as a lesbian and is sent to a a religious camp to be "cured." But the heroine of The Miseducation of Cameron Post, a triumphant new young adult novel, is made of strong and irresistible stuff. Reading a coming-out novel, for me, can feel like approaching a lit fuse. I know it's going to explode, but I'm not sure when. Many of them follow a formula: character struggles with homosexual desire in a homophobic world; character falls in tormented, transformative love; character is unceremoniously outed. Boom. In the fallout, things usually get a lot worse before they get better. As a formula, especially within young adult fiction, the story isn't new. But sometimes, a book appears that shows why the formula endures. It can still work because it is still true. The Miseducation of Cameron Post, Emily M. Danforth's debut, is a coming-out novel, but while it follows the formula's general trajectory, it also transcends it and demonstrates why these stories still need to be told. Written in the first person from Cameron's perspective as she looks back on her so-called "miseducation," the novel opens in 1989. Cameron is 12 years old, and her parents have just died in a car accident. When she learns that she has been orphaned, her first feeling is relief: Her parents won't ever learn that only the day before, she had been kissing her best friend, Irene. Cameron's guilt over the kiss — and her attraction to girls — becomes tangled with her grief in complicated ways. Danforth makes sure that the knot of emotions buried deep in Cameron isn't unraveled quickly or easily. There are no shortcuts to Cameron's story, and that's the reason it works. Cameron's friendship with Irene ends, but other girls come to Miles City, Mont., the small, dusty town where Cameron lives. One of those girls is Coley Taylor, a beautiful cowgirl who drives 40 miles each way from her ranch to attend high school. At first, Cameron only gazes at Coley from the back row of biology class, but the two girls attend the same evangelical church, and it's not long before they're driving to youth group together. Aficionados of the coming-out story can see the heartache coming a mile away, but that doesn't detract one bit from its poignancy. The summer before sophomore year, Cameron's friendship with Coley turns into something more. After they kiss for the first time at Coley's ranch, Cameron recalls: "I'm not gonna make it out to be something that it wasn't: It was perfect." 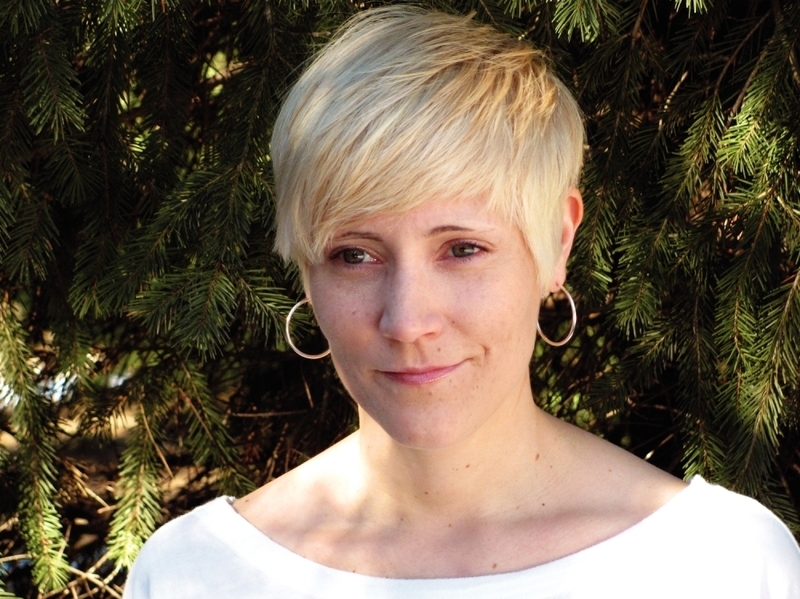 Emily M. Danforth teaches creative writing and literature courses at Rhode Island College in Providence and is an editor for The Cupboard, a quarterly prose chapbook. Perfection, of course, never lasts. When Cameron is outed, her conservative Aunt Ruth sends her away to God's Promise, a boarding school designed to cure Cameron of her gayness. While Cameron is supposed to be learning to live a holy — that is, ex-gay — life, the irony is that God's Promise delivers Cameron her first queer community: a group of teens much like herself. The Miseducation of Cameron Post has the memoirlike feel of Curtis Sittenfeld's Prep. 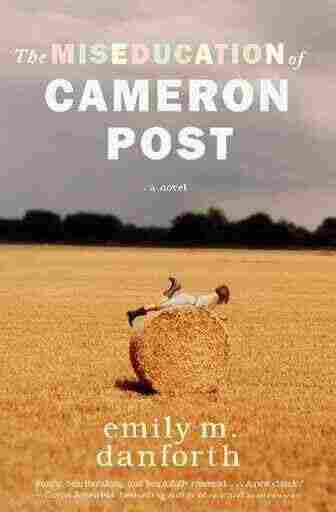 While it's being published as a young adult novel, Cameron Post is certainly also meant for adult readers. The historical specificity makes it especially meaningful for those of us who came of age before the Internet, before Ellen DeGeneres said "Yep, I'm gay," when lesbian kisses were glimpsed in secret, by watching and rewinding Personal Best on VHS. Danforth's writing style is multilayered in the best way, with a gradual, deliberate accretion of details that creates a resonant whole. This is a book that invites lingering — and not only on the scenes of young love that might become dog-eared at the library — though, if you're like me, you'll speed through the story, unable to tear yourself away from Cameron's meticulously rendered life. Describing a book as "important" is a compliment, but it can also seem to detract from its literary quality — as if its significance is more about its message than its sentences. The Miseducation of Cameron Post is indeed an important book — especially for teens growing up today in communities that don't accept them for who they are. But it is also a skillfully and beautifully written story that does what the best books do: It shows us ourselves in the lives of others. Malinda Lo's first novel, Ash, is a retelling of Cinderella with a lesbian twist. Her second novel, Huntress, came out this year.